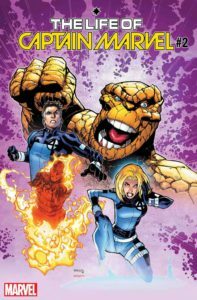 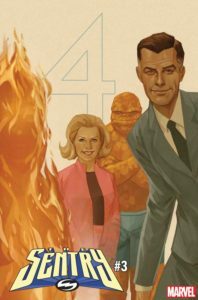 Marvel is continuing the tidal wave of variant covers for the return of the Fantastic Four. 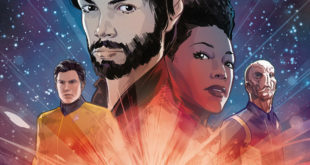 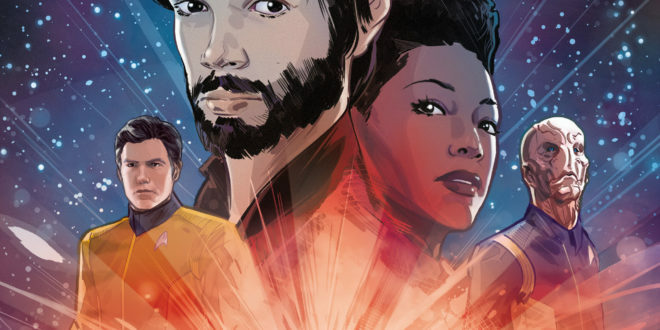 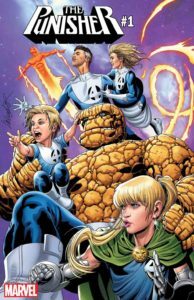 Marvel’s first family will have a total of 20 covers spread out over 20 books to mark the occasion. 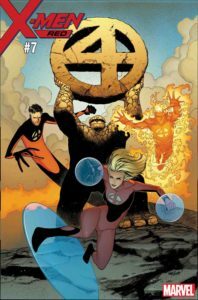 As variant themes go, this is a cool one. 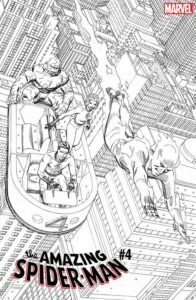 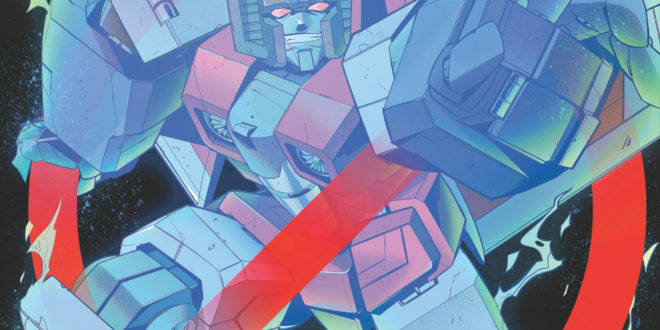 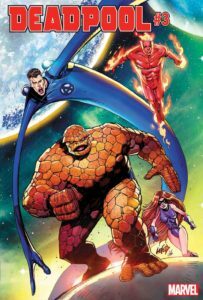 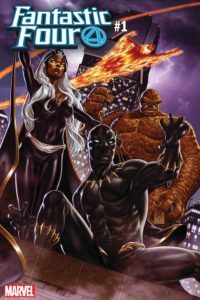 Marvel is prepping this deluge of the alternate covers for the return of the FF, and they’ll be painted across 20 of the publisher’s best books come this August. 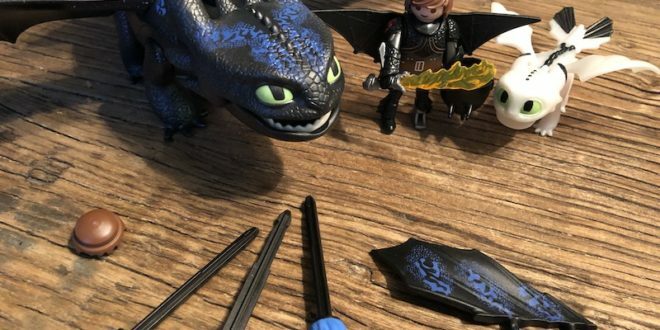 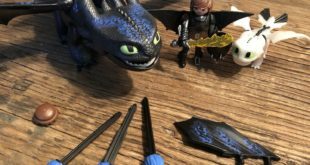 They have a fun little kick to them too. 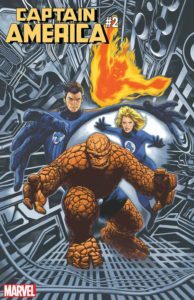 The covers will depict The FF in quite a few of the group’s different evolutions that it’s been through. 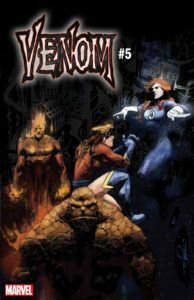 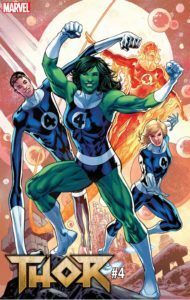 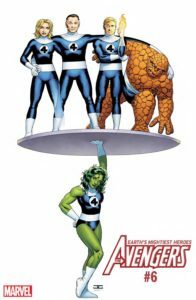 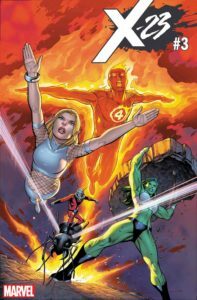 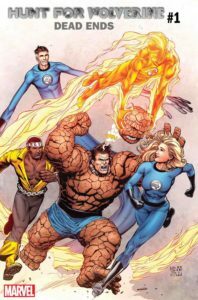 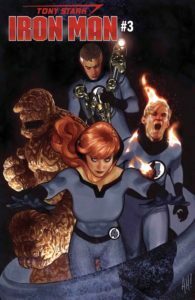 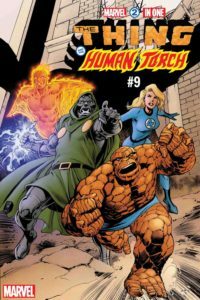 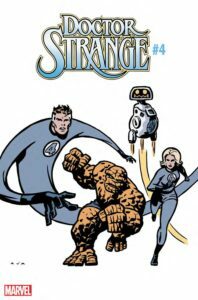 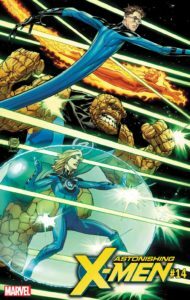 There are a few with differing versions of the core team, but some with She-Hulk, Spider-Man, Doctor Doom, and even the Ultimate and “New” Fantastic Four teams. 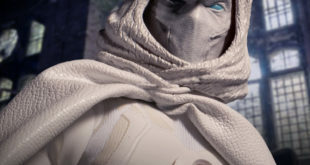 That last one being my favorite. 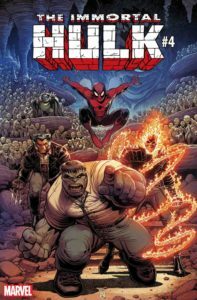 An FF with Mr. Fixit, Spidey, Wolverine, and Ghost Rider is a little too cool to not dig.